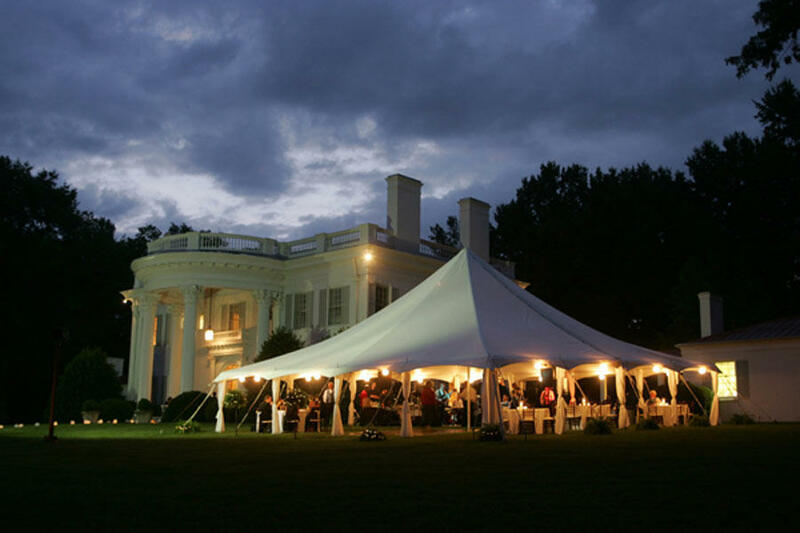 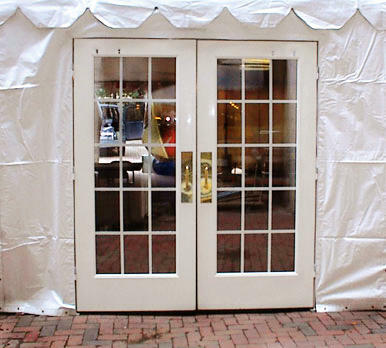 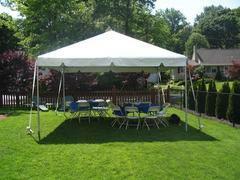 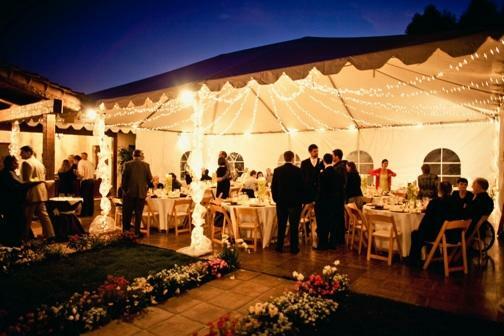 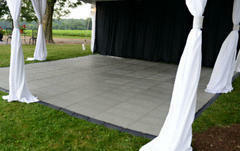 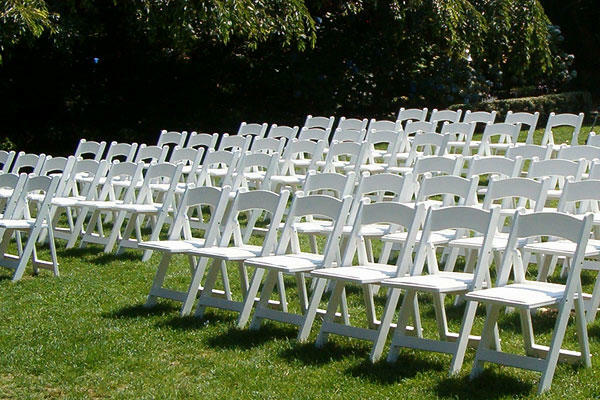 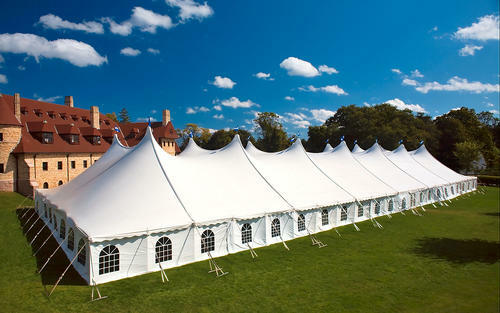 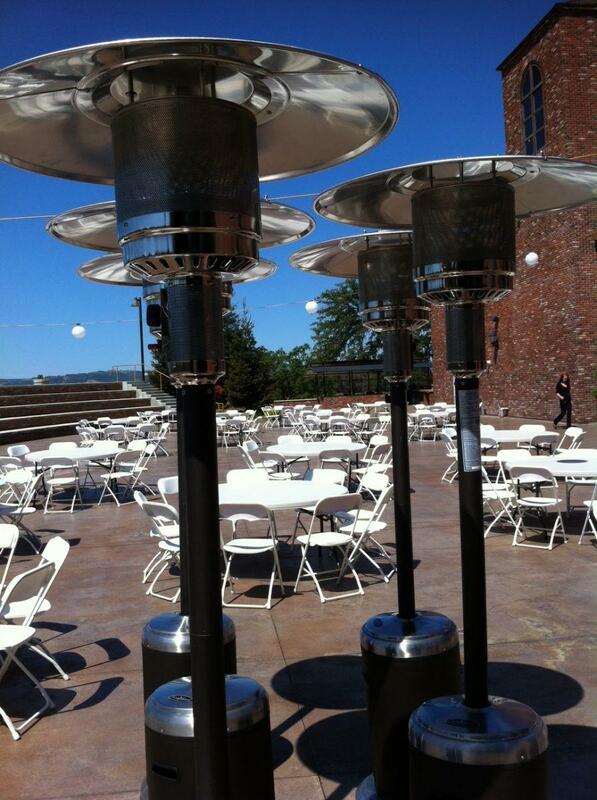 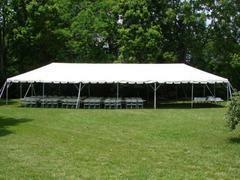 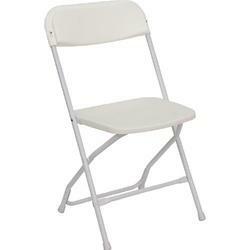 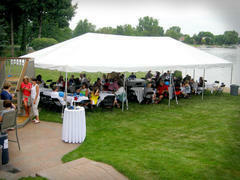 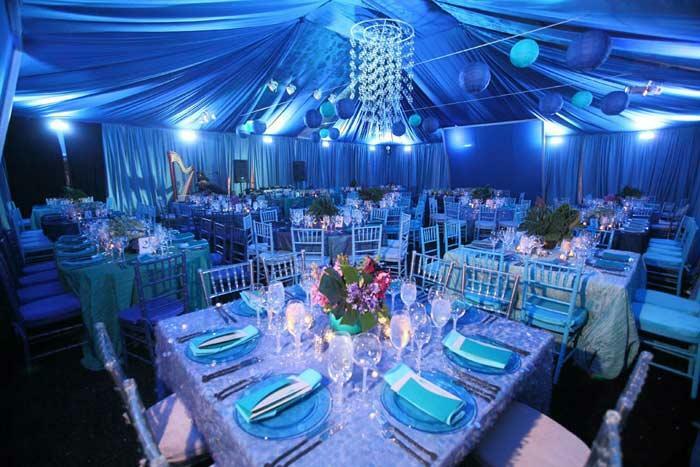 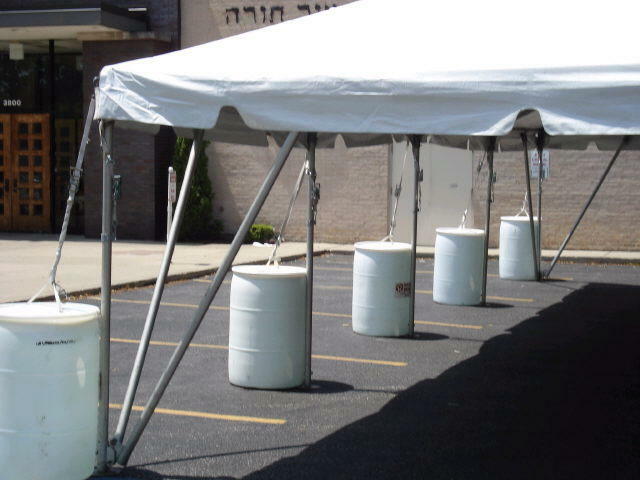 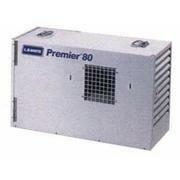 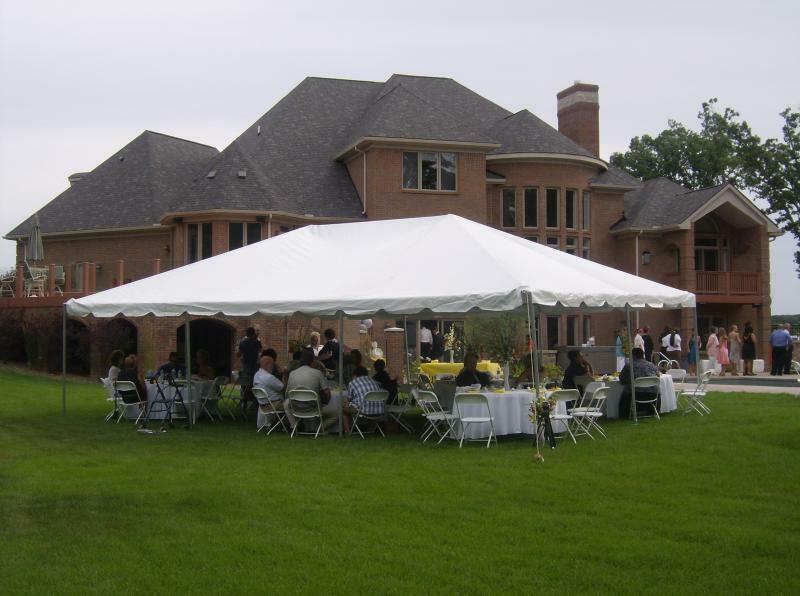 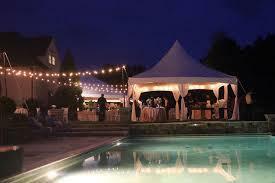 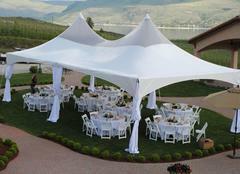 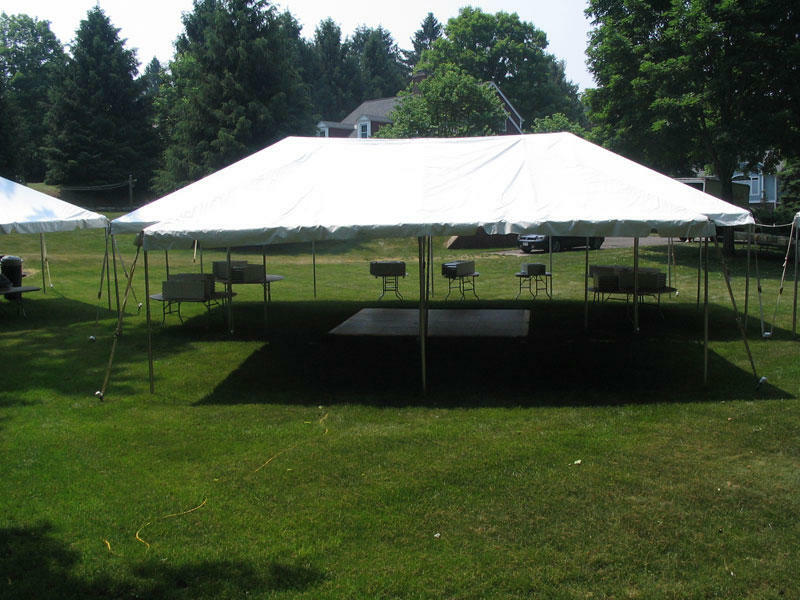 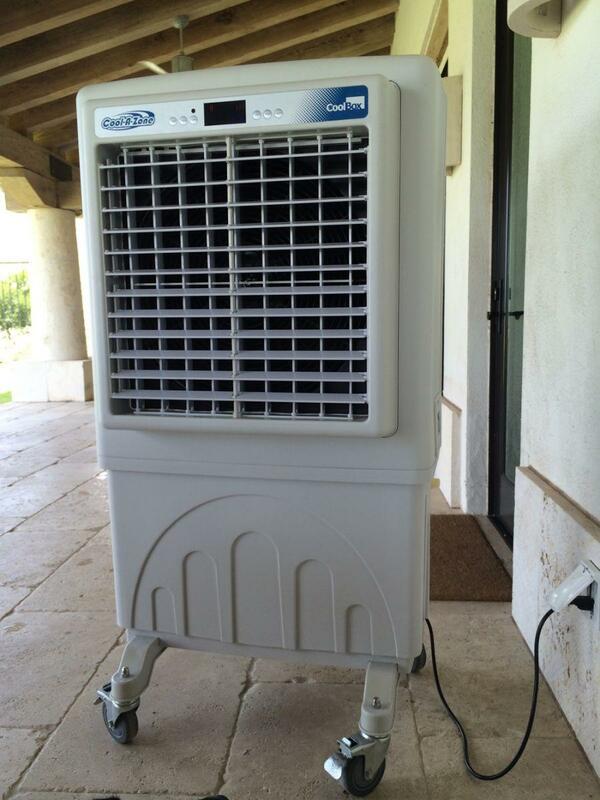 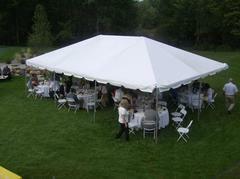 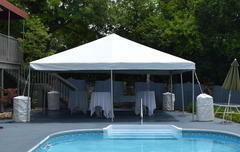 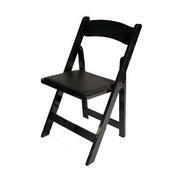 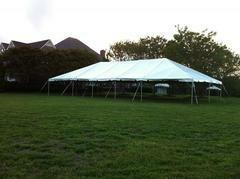 Your event may well benefit from our tent, table and chair rental service, especially if you have a large guest list. 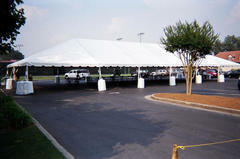 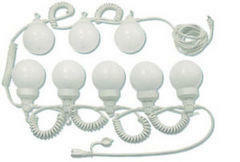 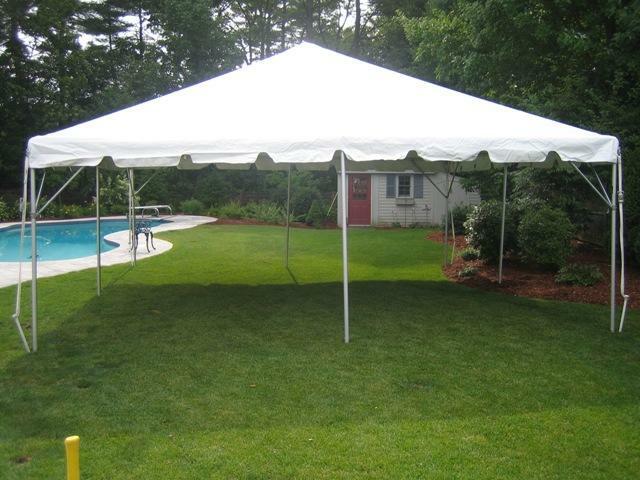 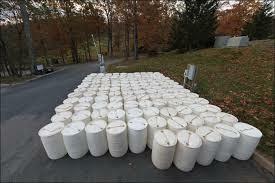 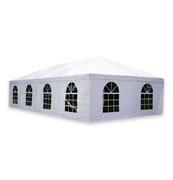 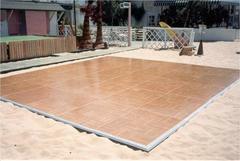 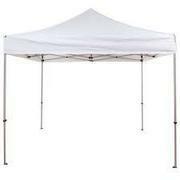 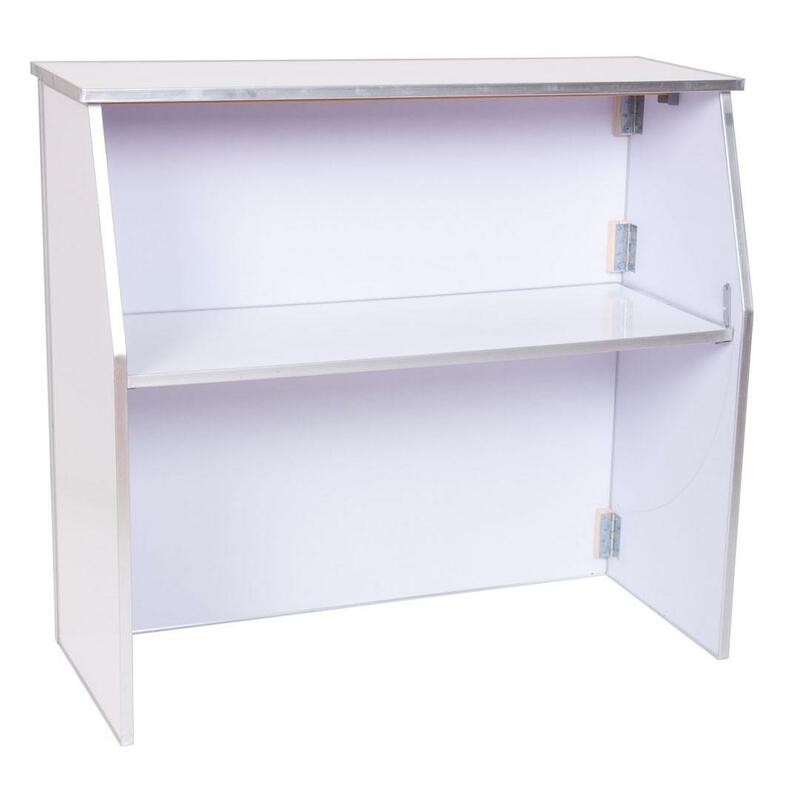 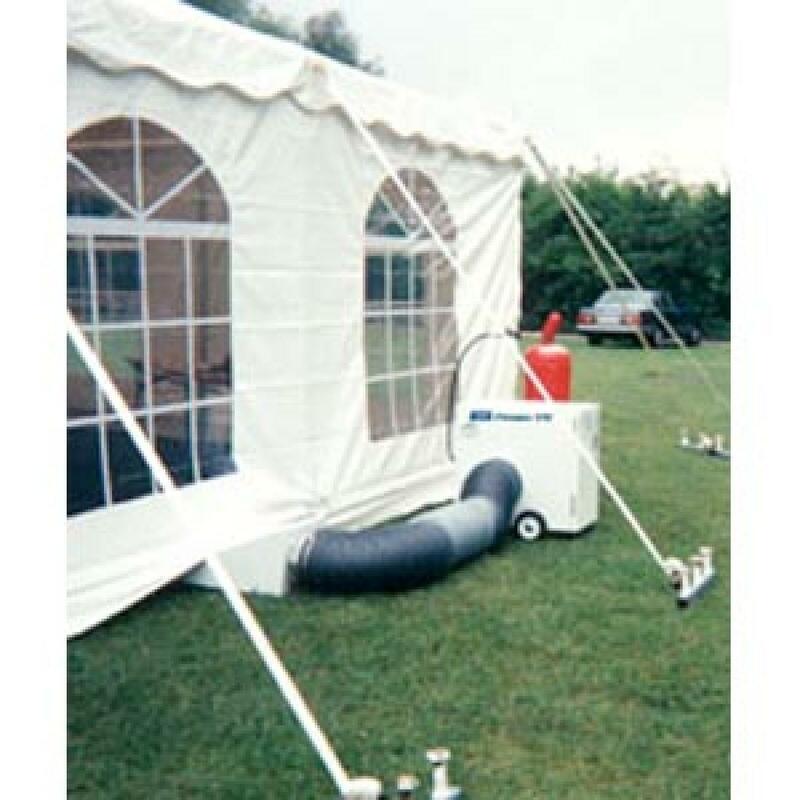 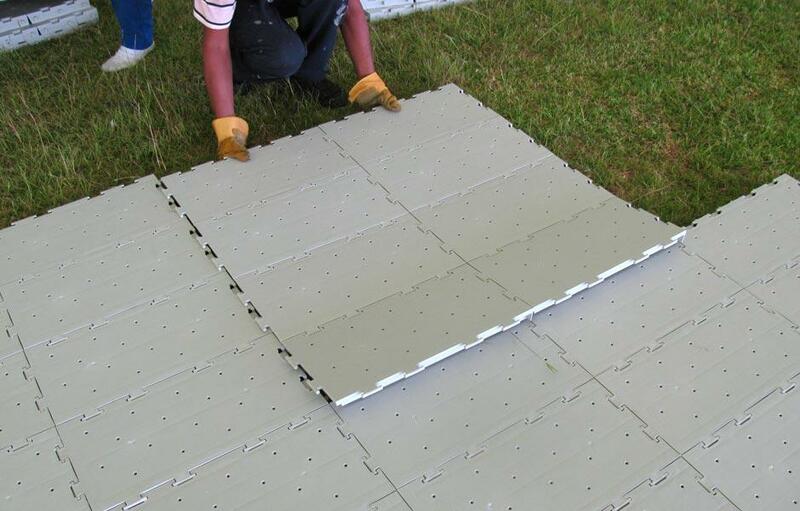 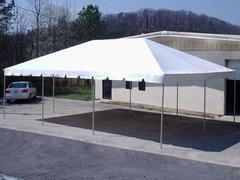 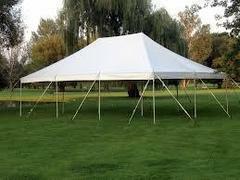 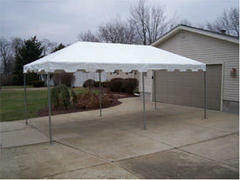 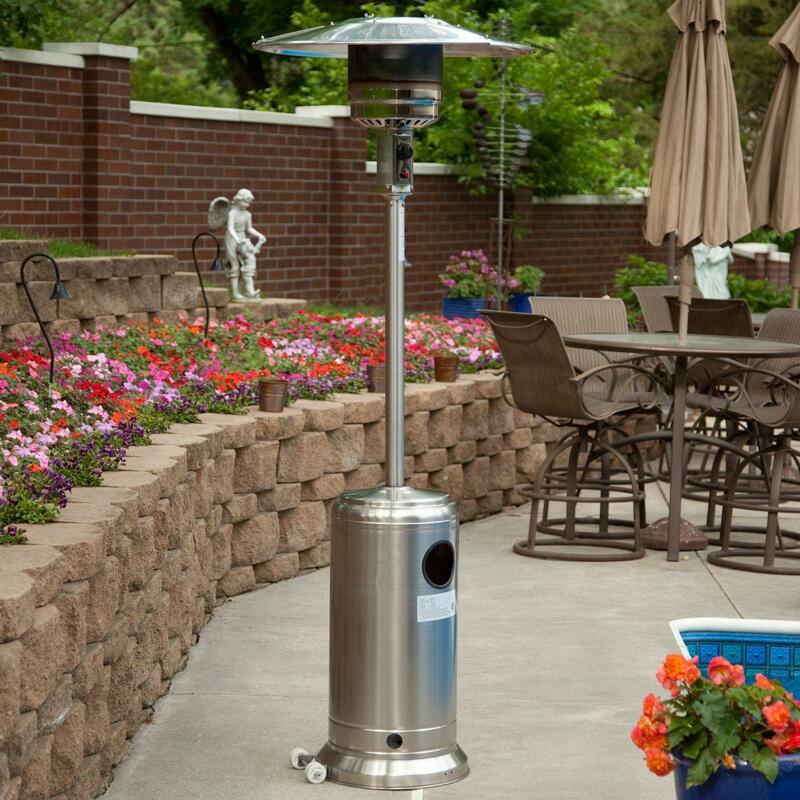 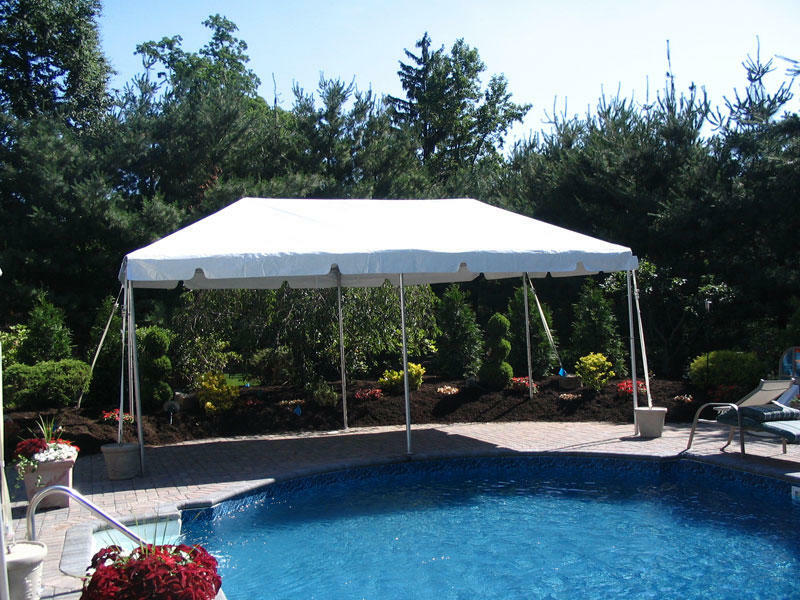 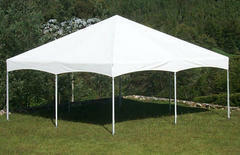 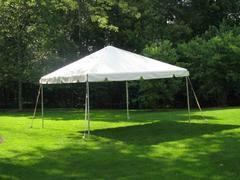 We have 15 different types of tents and they range in size from 10ft by 10ft to 20ft by 60ft and up. 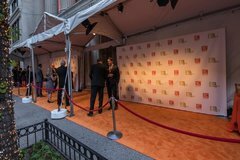 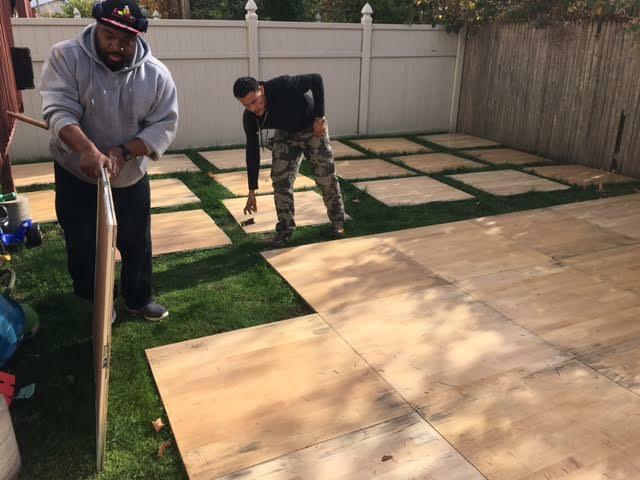 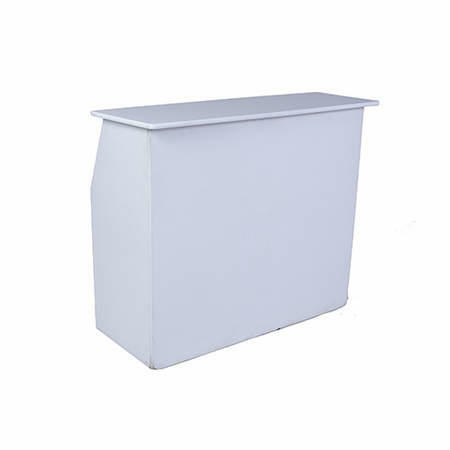 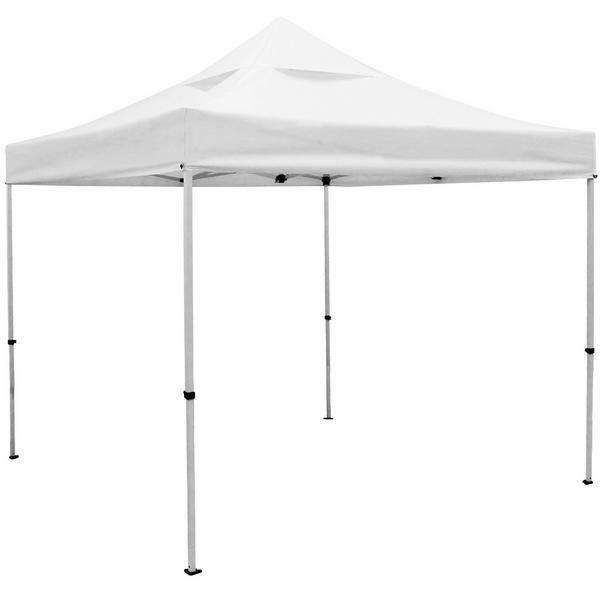 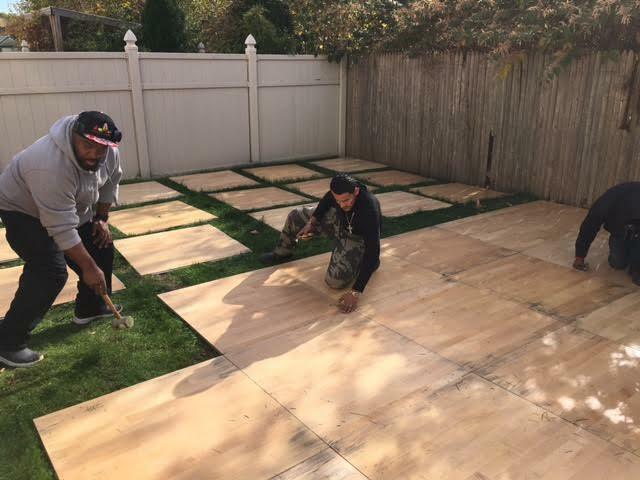 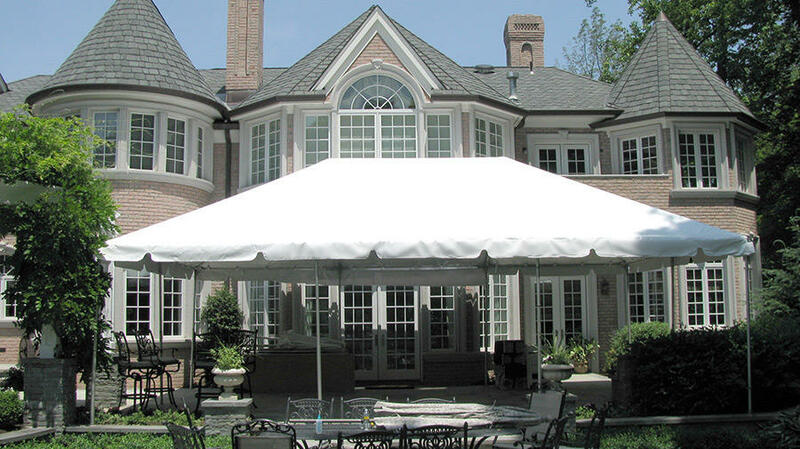 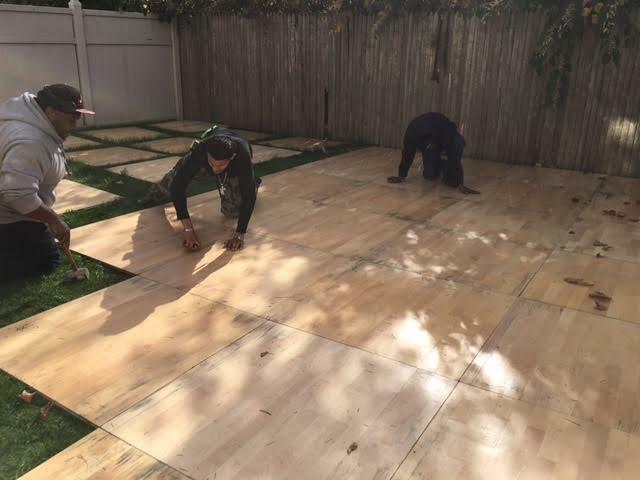 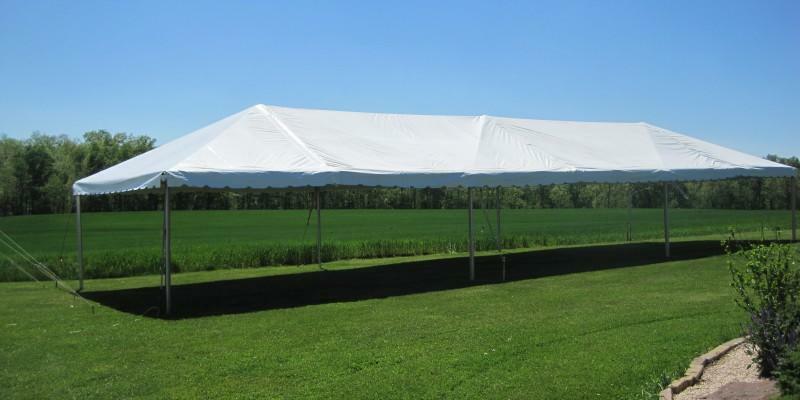 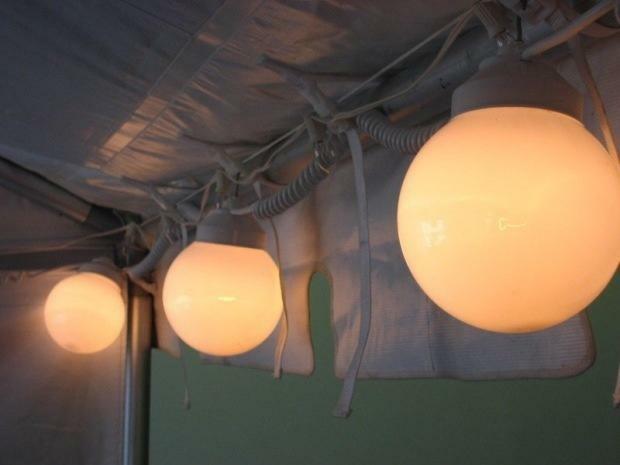 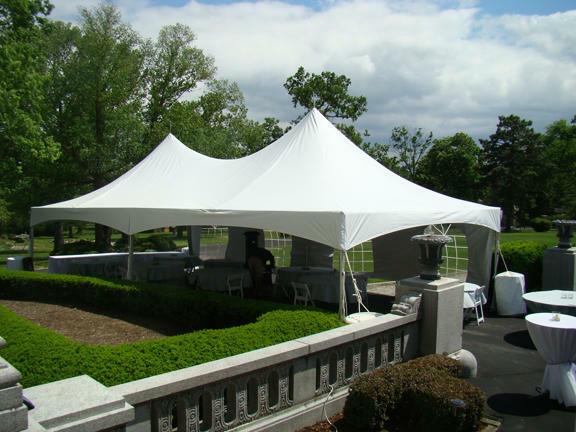 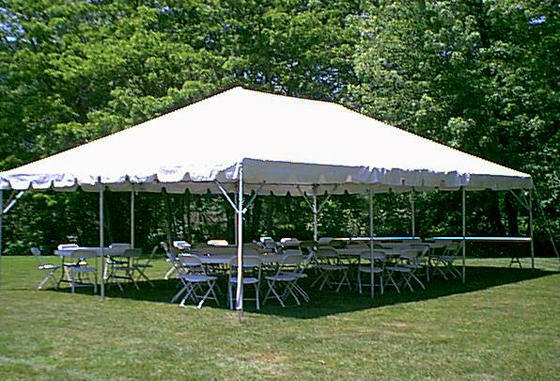 Our tents are all white framed and so are guaranteed to work with any color scheme and will be safely staked down at your event. 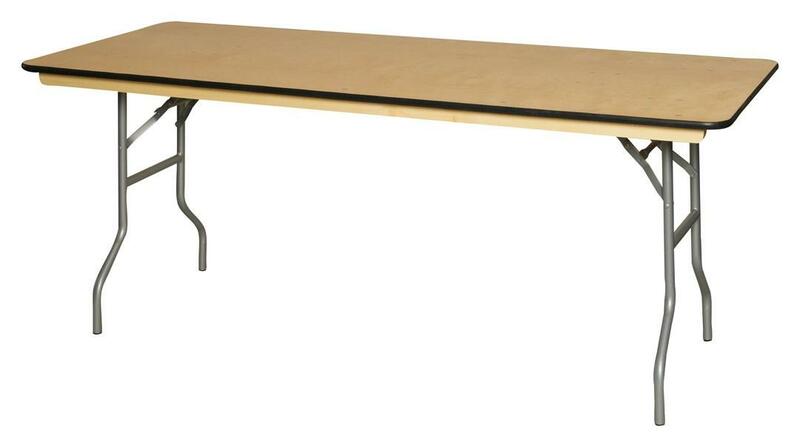 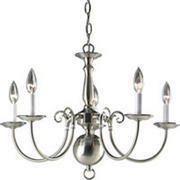 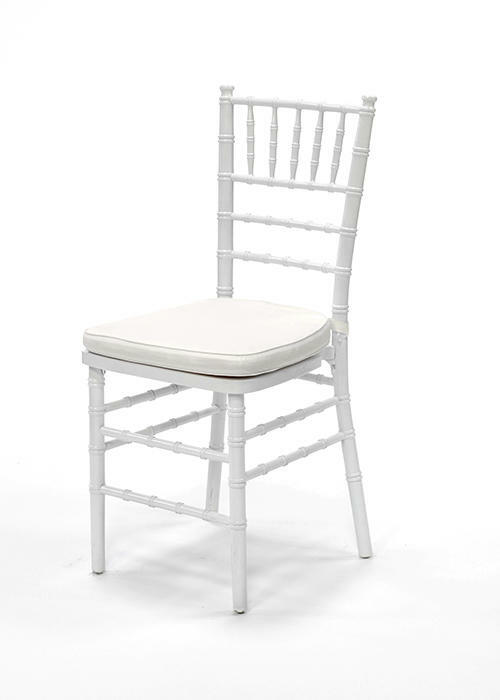 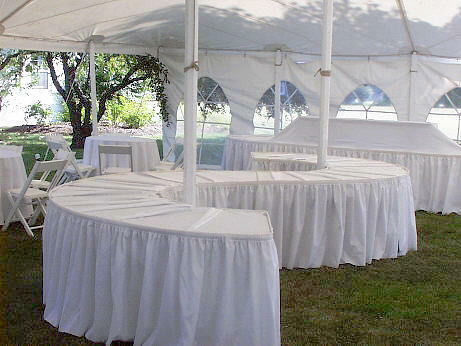 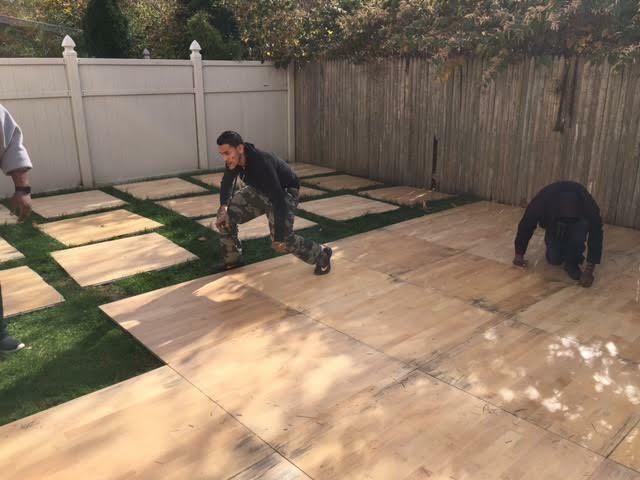 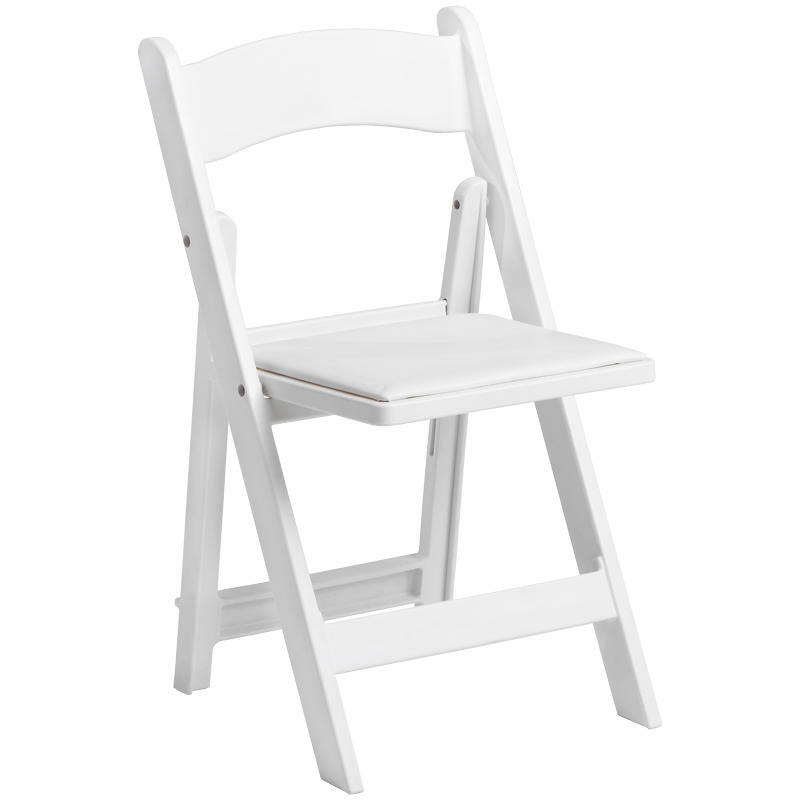 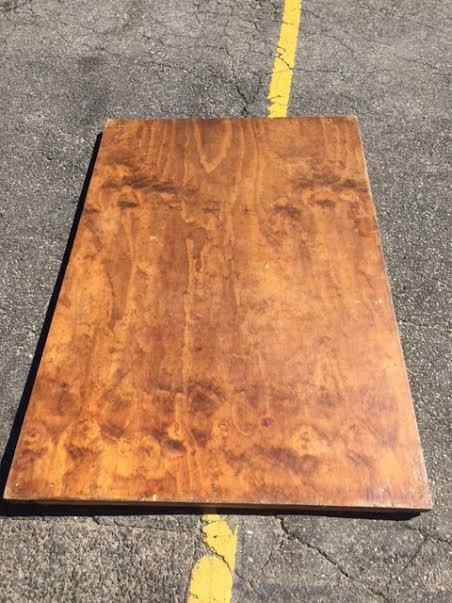 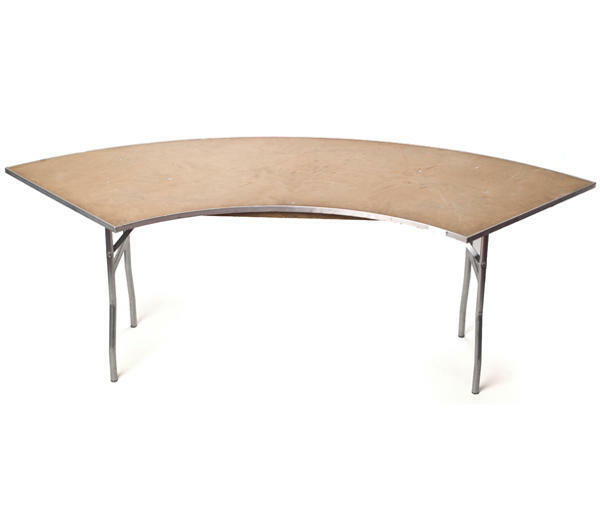 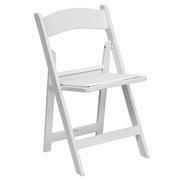 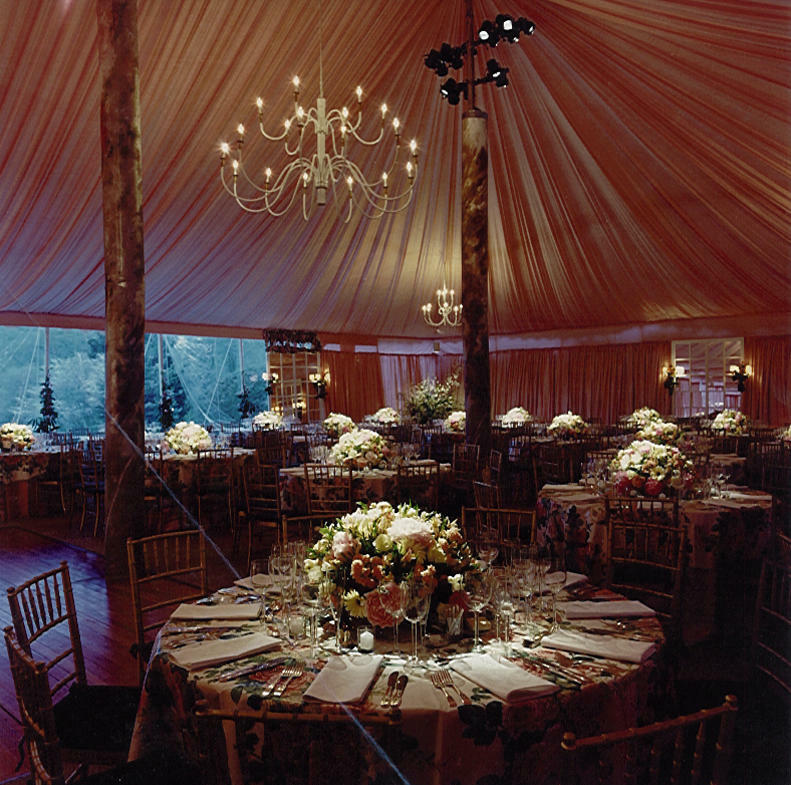 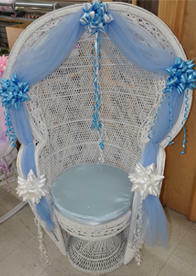 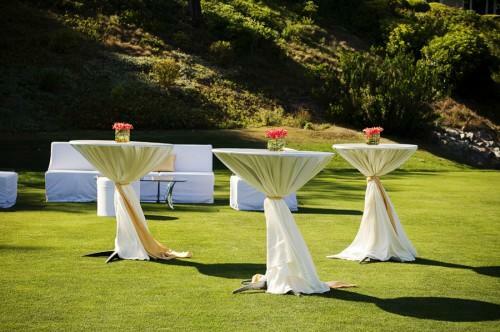 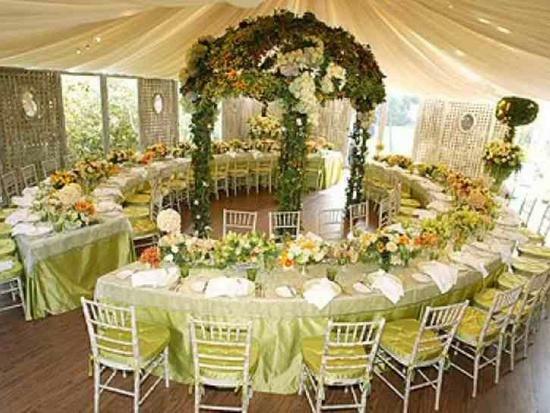 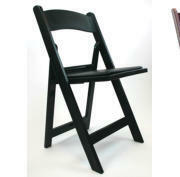 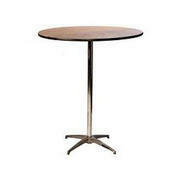 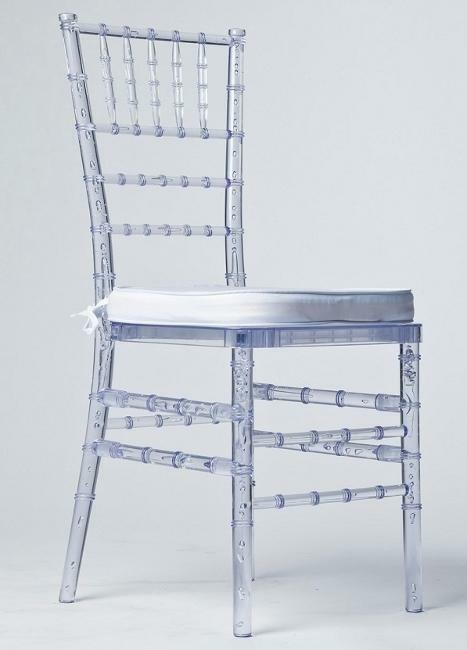 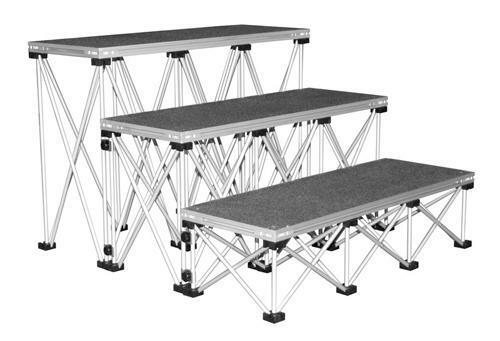 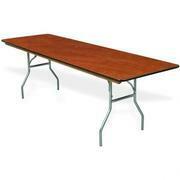 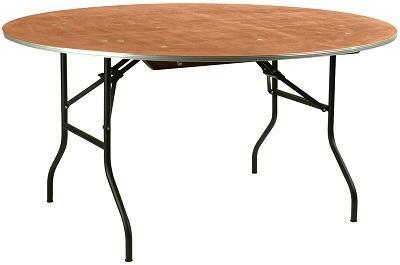 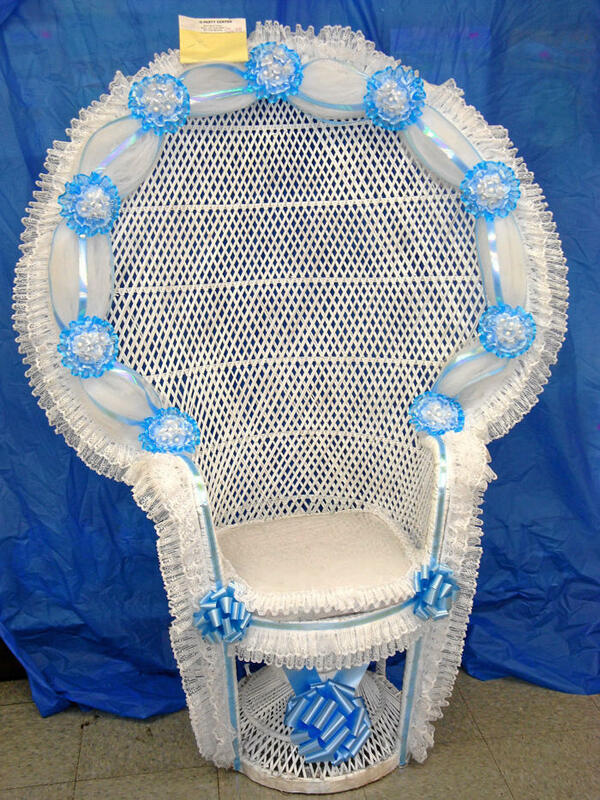 Tables are available in either round or long styles and chairs can be provided with or without covers and sashes. 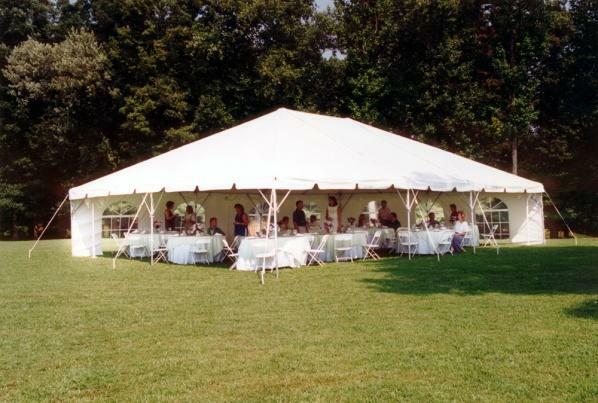 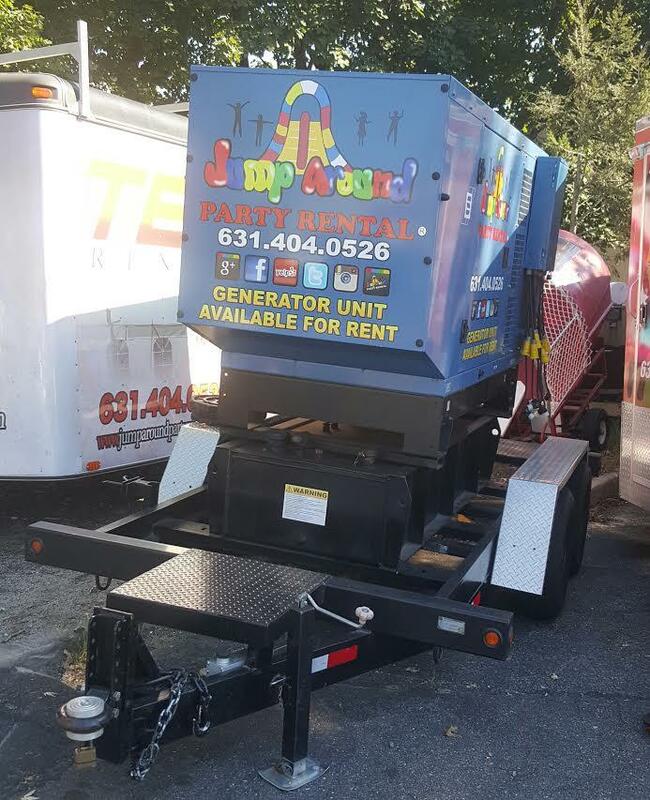 As you would expect, the quality and cleanliness of our tents, tables and chairs are second to none and the rental is priced reasonably.